Eight travellers. Eight adventures. Eight roles to play in a new world brought to life by Square Enix. And now, you can enjoy the first chapter of each in the new demo available June 14th on Nintendo eShop. Step into the shoes and live the stories of each of the eight travellers and explore the world of Orsterra. Then, carry your choices and adventure into the main game, once purchased, with save data transfer. Choose the path you wish to walk and discover what lies beyond the horizon. 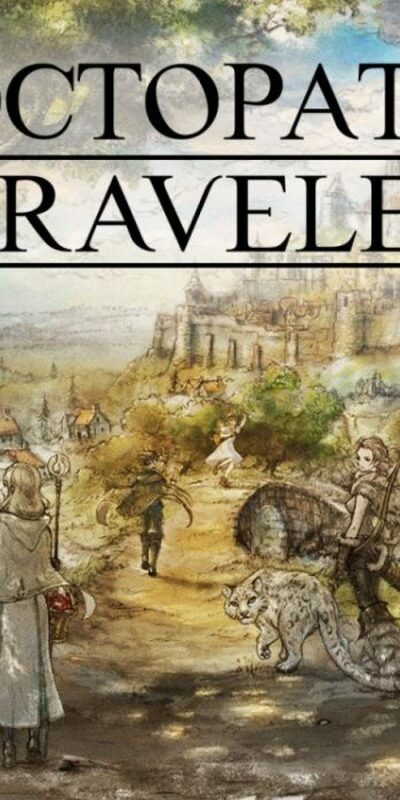 Octopath Traveler – E3 2018 Reviewed by DR Ravenholm on June 12, 2018 .